The standardized 20+2 approach for obstetric ultrasound examination is included in the new Obstetric Ultrasound simulator from VirtaMed. Launched during the 2019 annual conference of the American Institute of Ultrasound in Medicine (AIUM), VirtaMed’s GynoS™ simulator extends its training modules to include transabdominal and transvaginal obstetric ultrasound. VirtaMed’s GynoS™ Simulator has included ultrasound training since the 2015 launch of the Embryo Transfer module with the American Society for Reproduction Medicine (ASRM). Now the technology is extended into two new obstetric ultrasound training modules for transvaginal and transabdominal ultrasound training. The standardized 20+2 approach guides clinicians through a structured routine for examining the mid-trimester fetus, including 20 planes and 2 overview sweeps relating to specific fetal views. This anatomical review includes assessment of gestational age and has the potential to exclude 50 fetal abnormalities. VirtaMed’s GynoS™ simulator introduces the latest proprietary technology that allows the overview sweeps to be realistically practiced by freely navigating across the entire abdomen with realistic ultrasound images, just as in real life. VirtaMed’s GynoS™ simulator is the most comprehensive and advanced solution for Obstetrics and Gynecology training, including modules for hysteroscopy, IUD placement and embryo transfer. The new Obstetric Ultrasound modules are available on the same platform, helping teaching institutions to save space and money with the multifunctional simulator. 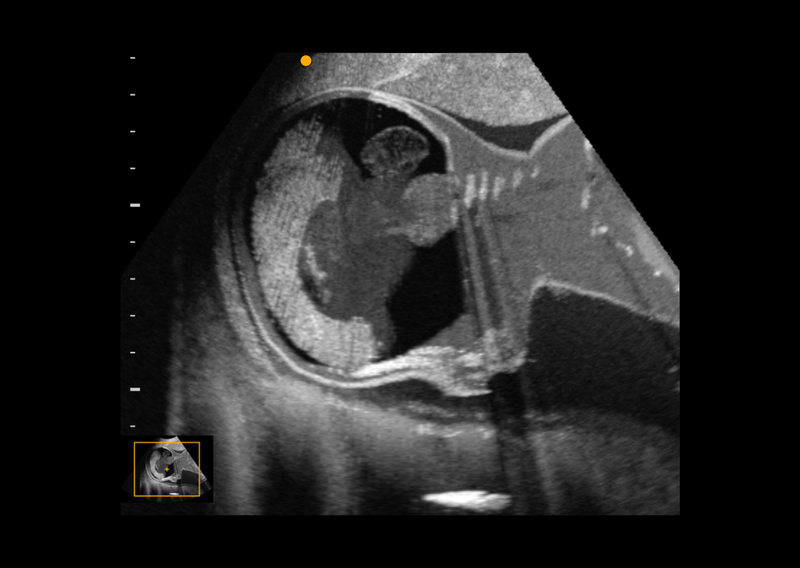 First trimester examinations are available through VirtaMed’s Transvaginal Ultrasound module, which gives clinicians the opportunity to practice identifying fetal viability, including extrauterine pregnancies.